A new webpage engages all members of the St. Norbert community in safety- and wellness-related topics. In an effort to communicate safety-related efforts and changes that are occurring on campus, the college has launched a new webpage called Safe & Sound. 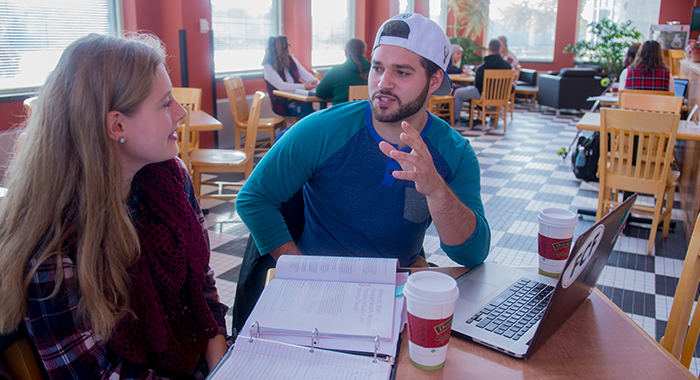 The initiative gives all members of the St. Norbert College community easier access to up-to-date information about safety, health and well-being. “The Safe & Sound portal acts as a single landing point that can help students and other community members access information that is thematically connected around safety and wellness,” Massey adds. In addition, it gives clear and easy access to existing webpages that contain resources people may find helpful.” Information on the portal will be updated whenever needed and refreshed regularly. The initiative also helps engage all members of the community. Their needs for information about safety and well-being can vary, says Amanda Kim (Diversity Affairs), Title IX coordinator. Visitors to the Safe & Sound webpage can find articles that focus on a variety of safety and wellness-related topics; submit ideas and suggestions for making the college safer; access action reports prepared by department leaders to share information and updates on the college’s awareness, training, prevention, emergency response and victim-support programs and services; and find links to related resources provided by various departments on campus. Safe & Sound is a collaboration between multiple departments, including Campus Safety, Communications, Counseling & Psychological Services, Diversity Affairs, Health & Wellness Services, and the Title IX Working Group. 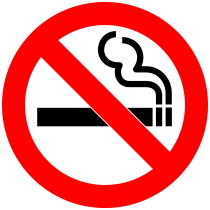 The St. Norbert College campus became tobacco-free effective Jan. 2, 2019. The change was part of the college’s new Wellness by Design initiative, which focuses on the emotional, environmental and physical dimensions of well-being. A survey of St. Norbert students showed they considered these aspects of healthy living the most important.